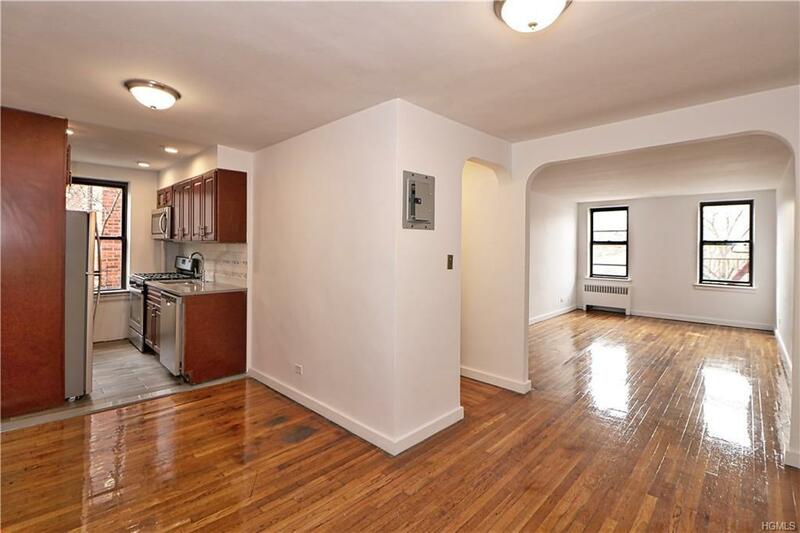 This spacious one bedroom apartment opens from the entry way leading to a Sunny living room area and to the left of you'll find the fully renovated kitchen with new stainless steel appliances. The large bedroom and the full bathroom completely renovated giving you the feel of modern luxury. The property sits in close proximity to public transportation, major roadways, shopping and eateries. Listing courtesy of William Garcia Jr. of Pantiga Group Inc..